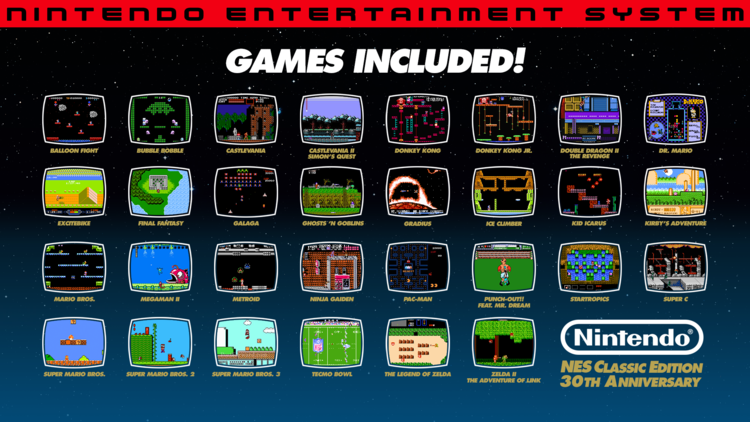 Miniaturized NES which is pre-loaded with 30 classic games such as, Super Mario Bros., Metroid, Donkey Kong, The Legend of Zelda, Kirby’s Adventure, and many others, the NES Classic Edition became an instant hit that has already sold over 1.5 million units. Nintendo’s super popular mini-console has been consistently sold out at both physical and online retailers since launch. Shocking news came in today that the production of this system in North America has suddenly come to a halt. According to a Nintendo representative that spoke to IGN, the reason for this is that it was never intended to be an ongoing, long-term gadget, however, they did add some extra shipments to try to meet the high demand. It’s worth noting that the Nintendo rep did say, “for this year”. 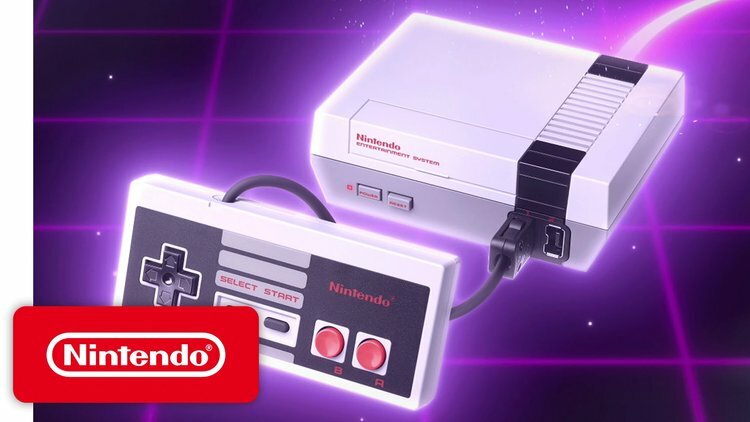 Even so, if you’re still waiting to finally get your hands on an NES Classic Edition, this month may be your last chance. Hunt it and buy one before it’s too late.